I’m Turner Loose, and I have been a member of the Columbia QuadSquad since March of 2010. I have played at every level of our league.  I was fortunate to roster very quickly with the Miss B-havers, and I spent a year and half playing with the Miss B’s to learn and to build my personal skills. I spent a year as co-captain and served on the training committee while also serving on the CQS Board of Directors as the league secretary. 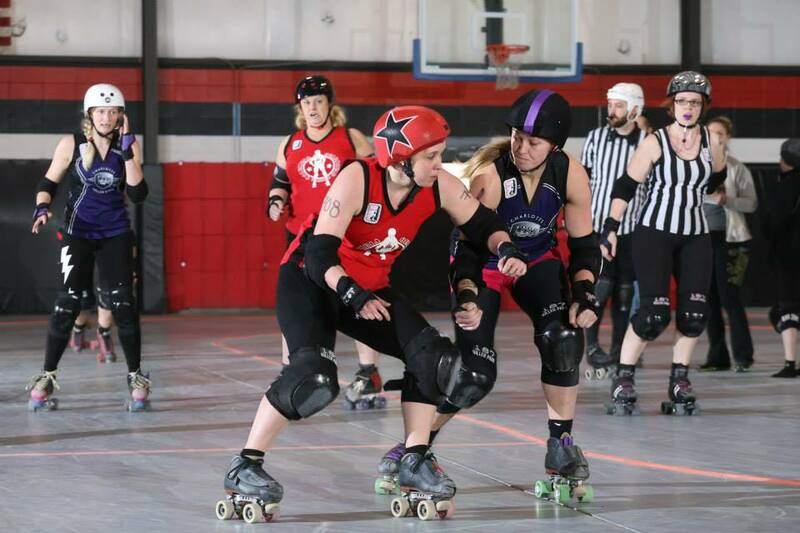 As you can imagine, I was busy and often stressed during the first year and a half of my derby career, but I committed myself to being an active member of the league, truly learning the game and developing my own skills. In 2012, I decided to advance my skills by being a CQS floater, meaning I was on both the Miss B-havers and Allstars charters. I attended four-hour practices for a year and often made the Allstars roster for bouts, but I rode the pine. Being a floater can be one of the most frustrating positions in our league. You are filled with excitement when you make an Allstars roster, but it often leads to disappointment and confusion when you don’t play, game after game. You don’t have a real home on either team. 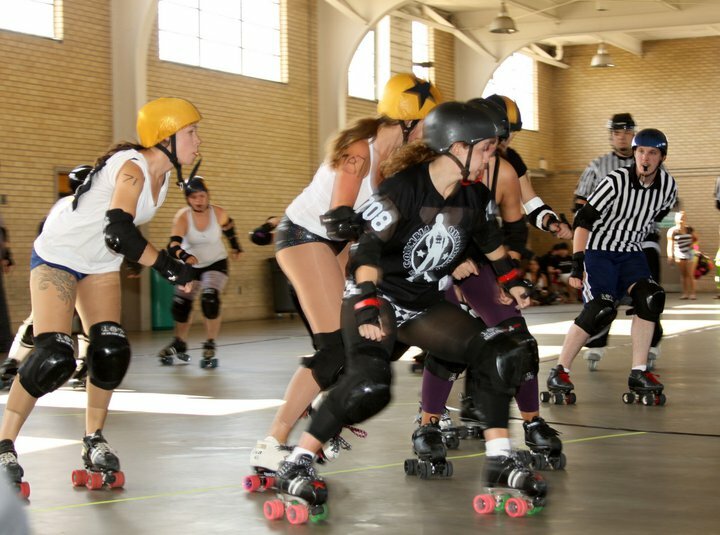 I will never forget the raging tears that flowed after a bout against the Atlanta Rollergirls. I rostered for the bout and played two jams the entire game. In my analytical mind, I calculated that each jam cost me $50 a piece, based on travel expenses. I was very frustrated and had to question if the commitment was worth it. In the end, this was a learning experience. Sometimes the team has to come first, not what is best for you individually. These are growing pains; but, if you stick it out long enough, it will pay off. It wasn’t until the end of 2012 that I truly felt like I started to come into my own as a derby player. 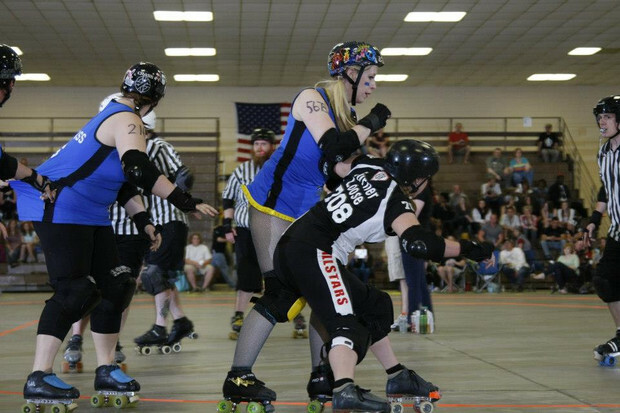 Jammers often stated that they found me in a good position to help them offensively. Retired skaters Grafik and Crystal Cutt really gave me confidence to play more offensively as a blocker. I focused my skills in this area, and often you will find me hogging the inside line position. As of today, I have been actively playing on the CQS Allstars since the beginning of 2013. It is the hardest position to be in within our league. Being an Allstar requires commitment, dedication and personal sacrifice. The best word to describe being an Allstar is “more.” It requires more practice, more physicality, more money and more time. Every Allstar carries the burden and privilege of being the face of CQS, and a lot of pressure comes with that. What most people don’t realize about my experience as an Allstar is that I am not a standout player with some of the best skills on the track. I will never be a power hitter or a great jammer, but what I do offer is experience, commitment and consistency. Commitment is most often not understood and questioned by those outside of the derby community. My commitment to derby in the past 4 1/2 years has often been questioned, not by my teammates, but by people outside of my team and the derby world. Being a committed teammate often means you have to say no to other things. I can’t even count how many birthdays, weekend trips, weddings and other events I have missed on account of derby. Most people outside of derby at my age find it unfathomable that I am willing to pass on so many things for a hobby. But when I commit to anything, I commit 100 percent, and it is not just a commitment to myself but to all of my teammates. If all those individuals who question my commitment understood how much time and effort has been given to CQS, it would never be questioned again. This time last year I was planning one of the biggest events in my life, my wedding to my love, Caleb. I can’t even count how many times I was asked, “So when are you going to stop playing derby before the wedding?” I was always confused by this question, and the answer was always, “Well, I will go practice up until the wedding.” Again, it comes down to commitment and not being scared of a few bruises. A bruise would not ruin my wedding. This was a challenging time for me because not only was I finalizing wedding plans, but CQS made Division 1 playoffs for the first time in the league’s history. This was such an exciting time for our team, and when the dates were announced, my stomach sank with disappointment. As much time as I had given to this league in the past, I wasn’t going to be able to play in D1, due to my honeymoon. My husband had booked our honeymoon immediately following our wedding, which was the week before D1 in Asheville. I was so excited to begin my new adventure with my husband, but who knew if CQS would ever make a D1 tournament again? After examining my flight schedule, I realized that I could make it to one game. I discussed the potential of getting back in time to make a game with my husband, and he wasn’t thrilled at first, but he understood my desire to be there and why it was so important to me. So I literally got home from Puerto Vallarta at 11:30 pm on Saturday, and I was on the road to Asheville at 5:30 am on Sunday. We definitely did not play our best, and we lost our cool and focus. Despite the brutal loss, I was not disappointed. I was just excited to show up and play with my team. It was definitely worth the lack of sleep and early morning drive. CQS has made history again this year by ranking even higher than last year, and we are once again heading to D1 playoffs. Being on the cusp of D1 and D2 most of the season was stressful, and I never expected to say I was excited to go to West Virginia! I’m looking forward to experiencing the whole D1 tournament this year with my team. 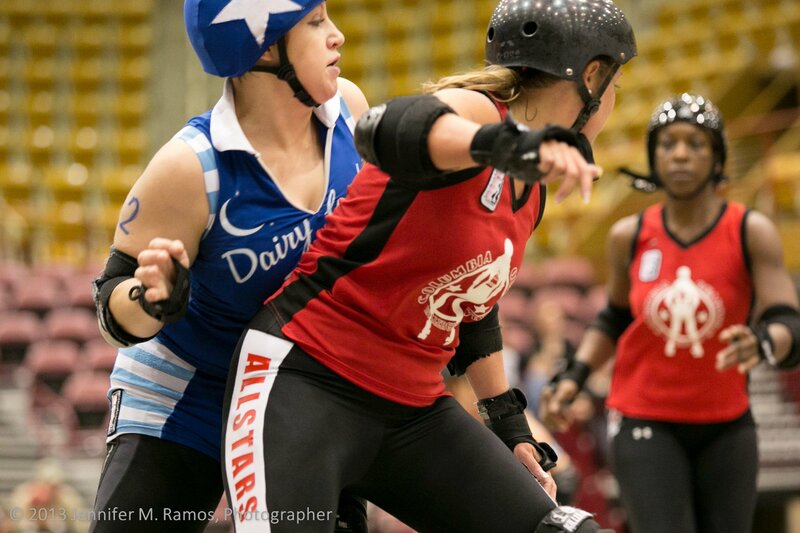 When looking back at my derby experience, here’s some advice I would give to new skaters: You can play derby at every level within CQS and determine where you want to be. Enjoy learning the game and building skills, and the hard work will pay off in the end. You don’t have to be the best player in the league to succeed. Just build on your assets, and show commitment. Enjoy your teammates; you will spend more time with them than your own friends. You will have disagreements and misunderstandings. Accept it, and get over it. I have many friends who I would have never crossed paths with if it hadn’t been for derby. Derby is a personal journey for each skater, so choose your own path and enjoy the adventure.